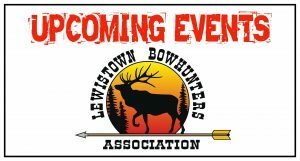 The Lewistown Bowhunters Association has several events coming up. 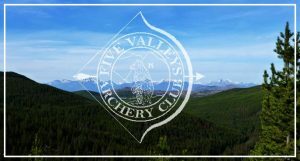 Their banquet will be March17th at the Trade Center in the Lewistown Fairgrounds. Festivities will begin at noon. 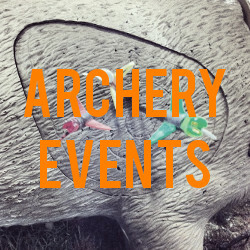 The Foul Weather Shoot is at Hanging Tree Archery Range March 18th, registration begins at 8:00am. 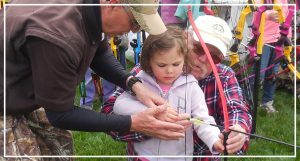 The Bonanza Shoot is also at the Hanging Tree Archery Range August 11th and 12th and registration will begin at 8:00am. 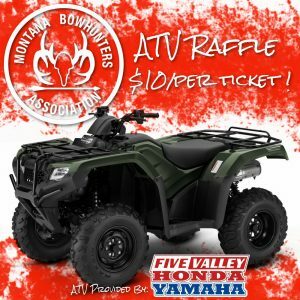 To help raise money for 2018 the Montana Bowhunters Association is raffling off a new 2018 Honda ATV Rancher. Tickets are on sale now! 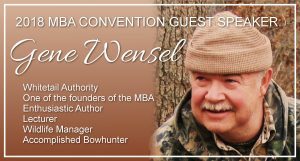 Most board members have tickets. 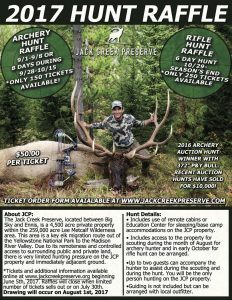 This is a limited raffle sale of 1500 tickets. No more will be printed. 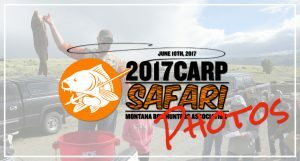 The tickets are already going fast! We can take cash, check or Debit card. Absolutely no credit cards. In reference to Debit card transactions they must be processed through Jenn Schneider. Her phone number is 406-697-7668…. 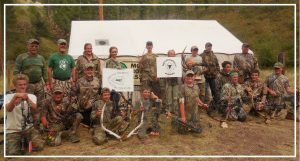 Thanks to everyone who participated in this years Carp Safari shoot! The weather made for some challenging conditions but we had a great time. Hope to see you all back next year!